No Shave WishVember is a fun, philanthropic competition between local Police Departments in Northeast Ohio. Departments will compete with one another to raise funds and grow out their best beard or mustaches throughout the month of November. All funds raised will grant a wish for a child from A Special Wish Foundation Cleveland Chapter who is battling a life-threatening disease. Find the six participating police departments below. If you would like to participate in No Shave WishVember, please contact Erin Hodgson at Erin@spwish-cle.org by Thursday, October 25th. You will need to include your name, rank, department, phone number, email and a clean-shaven photo. Ella’s wish came true after last year’s successful No Shave WishVember. 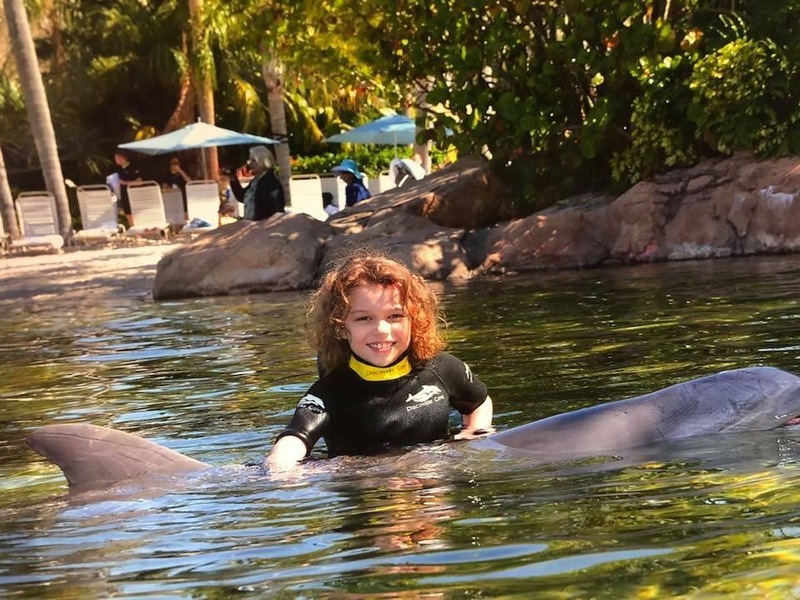 A Special Wish Foundation (ASW) is a Cleveland-based wish granting foundation, granting wishes for children from birth up to 20 years of age with life-threatening diseases. Currently, the organization grants wishes for 148 kiddos and families receiving care at University Hospitals (UH) Rainbow Babies & Children’s Hospital, Cleveland Clinic Children's Hospital and The Ronald McDonald House. When a child joins ASW they are immediately enrolled in the "Sparkles of Joy" program. This program works with local businesses to create a year-round culture of hospital inpatient and immune comprised focused events to ASW wish families. This entire program is 100% donated by our community partners. These experiences and/or activities can include a spa say for parents, hospital food & toy drops, pre-opening access to Dave & Busters, The Lego Store, Chuck E. Cheese, Build-A-Bear & Sky Zone, tickets to a Cleveland professional sporting event, a family-day to Kalahari or Cedar Point, private movie experiences and even "date nights" for Mom & Dad. A wish can be anything the child dreams. This includes anything from a trip to Walt Disney World, a Disney Cruise, a trip to Hawaii, a celebrity meet and greet, a backyard playground or swimming with dolphins. Their wish is our command! Last year’s event was a huge success – thank you for making Ella’s wish come true.” Read more. For more information feel free to visit ASW online at aspecialwishcleveland.org.